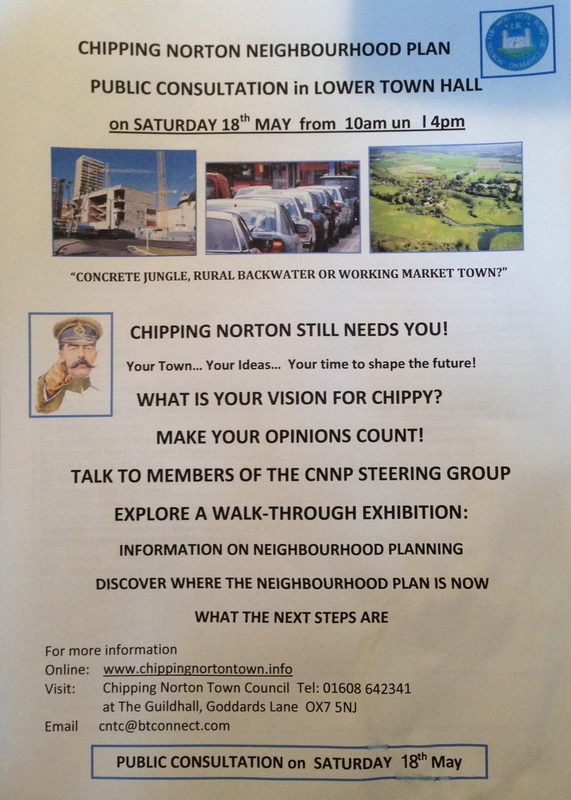 The town council is holding a public consultation on the Chipping Norton Neighbourhood Plan on Saturday 18 May, in the Lower Town Hall. For further information, please see the flyer below. 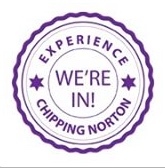 This entry was posted in news and tagged Chipping Norton, exhibition, future, neighbourhood plan, public consultation, Town Hall. Bookmark the permalink.